Limerick County Council is a valued client of T.P. 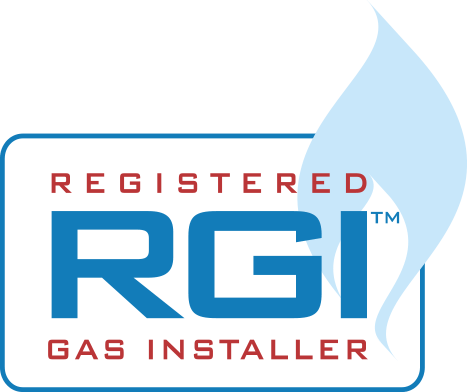 Gas Services for whom we have carry out gas installations and servicing for thousands of satisfied customers. We also provide a 24 hour emergency service on behalf of Limerick City and County Council.